The Patient is at the core of Healthcare, Clinical Research, and Public Health Eco-system. 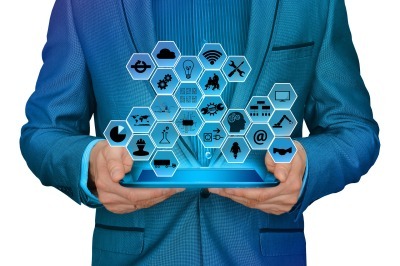 Healthcare and Life Sciences Industries are increasingly adopting technologies to engage and empower patients for better health and for the strategies away from traditional business models to consumerize patient experience. At Johaus Global, we are passionate about providing Patient-Centric Technologies, Services, and Analytics to Healthcare and Life Sciences organizations, Digital Solutions to the patients for managing their overall health. 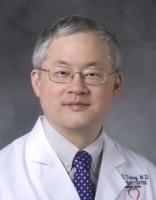 James E, Tcheng, MD is a Professor of Medicine, Professor of Community and Family Medicine, and the Associate Chief Medical Information Officer for Duke Heart Network. In addition to clinical responsibilities as an interventional cardiologist, Dr. Tcheng's research interests include the applied clinical research, primarily focusing on the evaluation of technologies in the clinical arena. Kiran is a passionate professional with substantial experience in leading complex Software Products, IT Solutions and Analytics across multiple industries, major healthcare systems and life science companies. 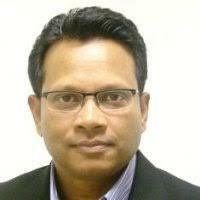 He has executive education in leading product development from Harvard Business School.